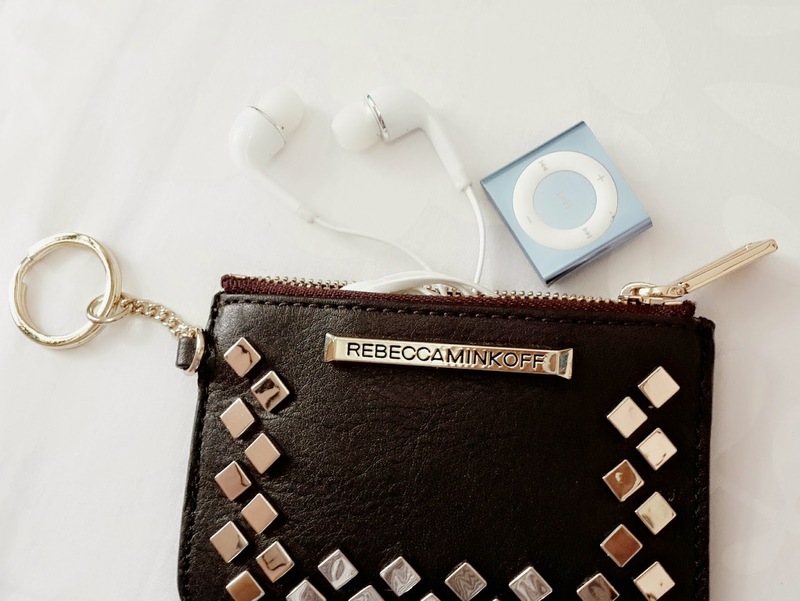 Last week I got my new wallet and pouch from shopbop.com! 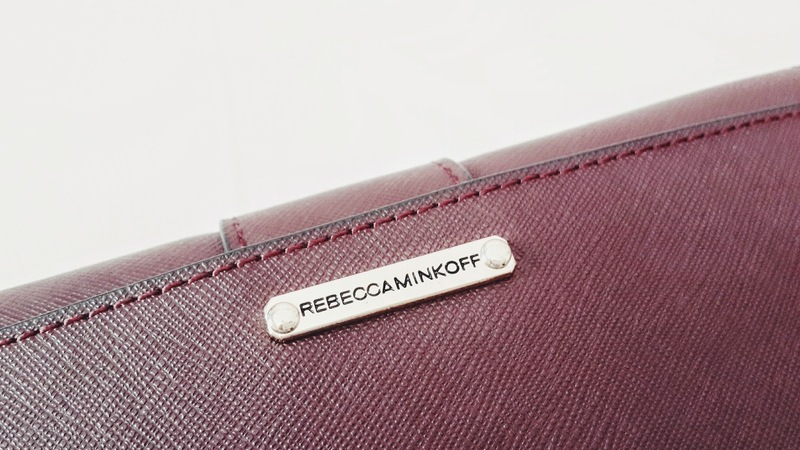 They're mason wallet and little louie pouch from Rebecca Minkoff and both in black cherry colour, which is really nice and I am really like it! Well, both of them are available in many other colourful and eye catchy colours but I decided to get them in black cherry because I am more like darker colour fan. 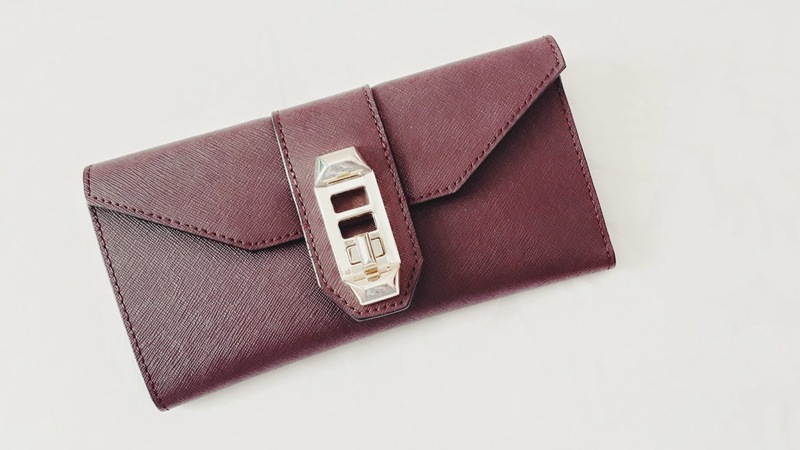 includes a zip pouch, 2 lined bill pockets, 8 card slots and an ID window. 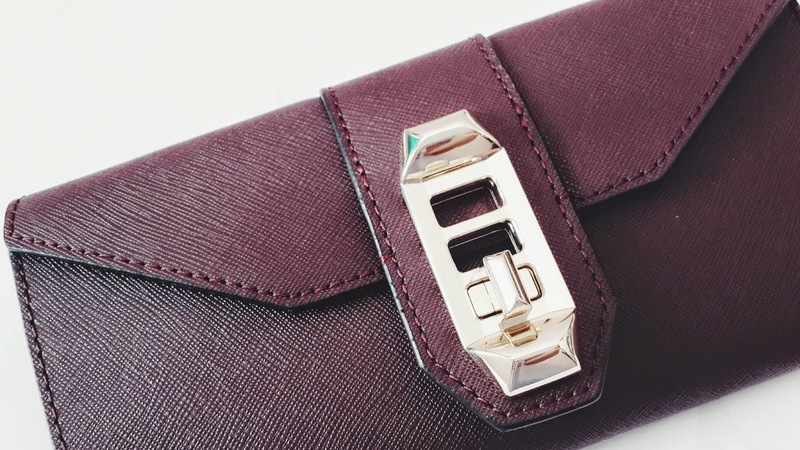 This little louie pouch is another favourite. 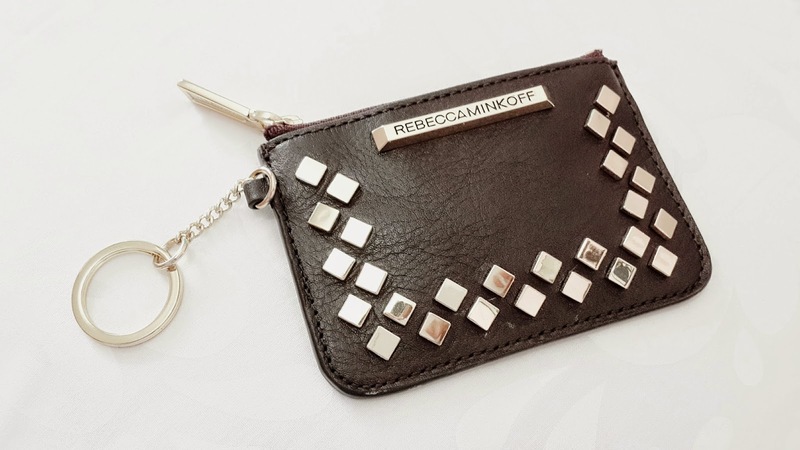 Love the gold tone studs and logo plate that bring shine to this tiny pouch. I was thinking about to use this to keep my cards, but it's too small and I have so many member cards so I decided to use this cute pouch to keep my iPod and earphone and it fits perfectly. I am really happy about these products. I was pretty confuse because in shopbop.com you can find so many lovely stuffs from so many designers, such as Michael Kors, Diane von Furstenberg, Alexander Wang and Zac Posen. I am also excited that I can find Madewell from the site!